"The Little Mermaid was absolutely magical. My little girl put her arms around me and whispered, 'Princesses ARE real, Dad!' The highest recommendations I can possibly give. Thank you!!!" - Michael S.
"The look on awe on my daughter's face when they walked in the room was something I will remember always. It was spectacular to watch the children singing along with the Princesses who were captivating, professional and wonderful with the children. 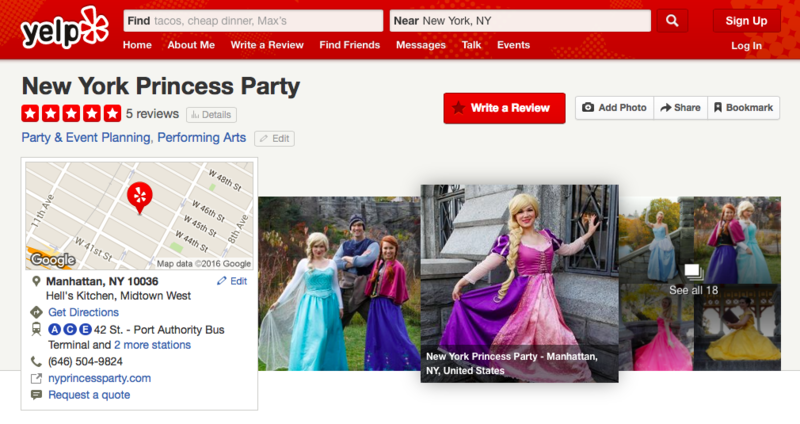 With the help of NYPP, I customized the perfect Princess package for my daughter's party. Their customer service during this process was spectacular! I find this so lacking in many companies today, but they were extremely friendly and professional. 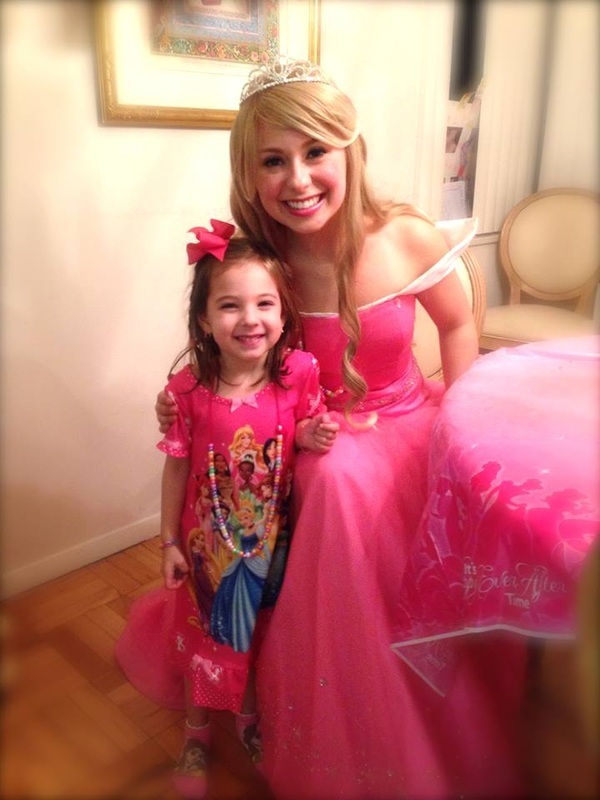 Thank you NYPP for making my daughers party so memorable!" -Caroline K.
"The party was a blast! Allison and Ashley were terrific. It was so neat to watch twenty-three kids (many of them boys!) completely engaged the entire time." 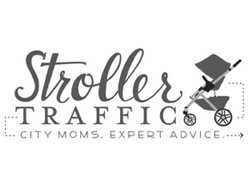 - Stephanie P.
"Allison was amazing! Thank you so much for booking her. My daughter was so pleased that she actually looked like Elsa. Her birthday party is the talk of summer camp! :) Thanks so much for making her party: party of the year!" -Betty Y. “Thank you so much for everything you did for the party today! You were so wonderful with all the children and kept them engaged and entertained for the entire party! Boy and girls!! We can’t wait to do it again next year! 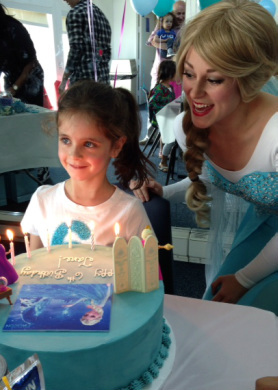 My daughter can’t stop talking about how a Mermaid Princess came to her birthday party! The crafts are lovely and we so appreciate all the thought and effort you put in and all the attention to detail! 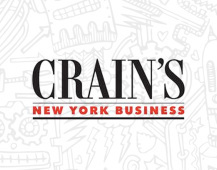 We will highly recommend you to friends in the NYC area!” - Melanie K.